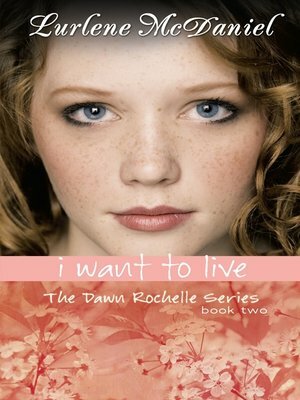 Fourteen-year-old Dawn Rochelle has had a busy year. She's been to summer camp and she's helped her brother make plans for his wedding. And Dawn has been in remission from the leukemia that threatened her life. Now she's sick again and waiting to hear the news. Has the cancer come back? Will she live to celebrate her fifteenth birthday?